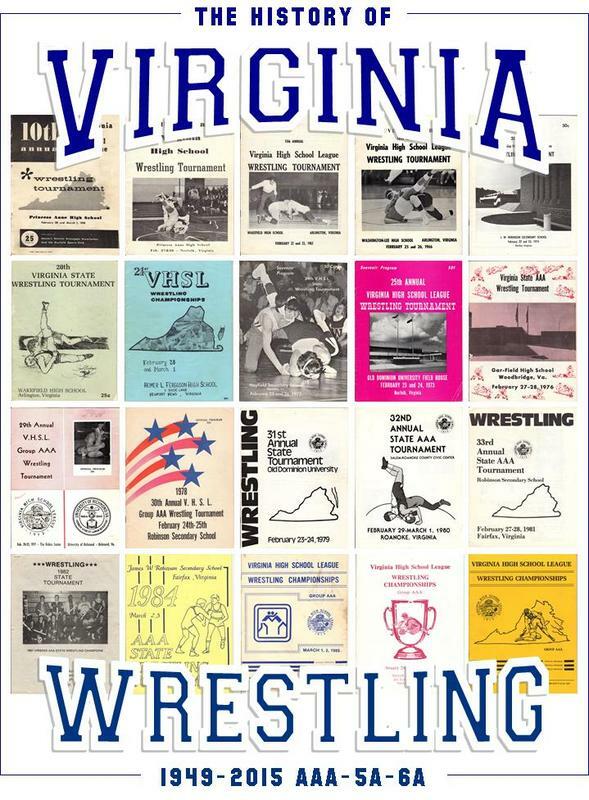 This book lists all the the state champions and placers for AAA, 5A, and 6A divisions from 1949 to 2015. Most of the team finishes are recorded as well. 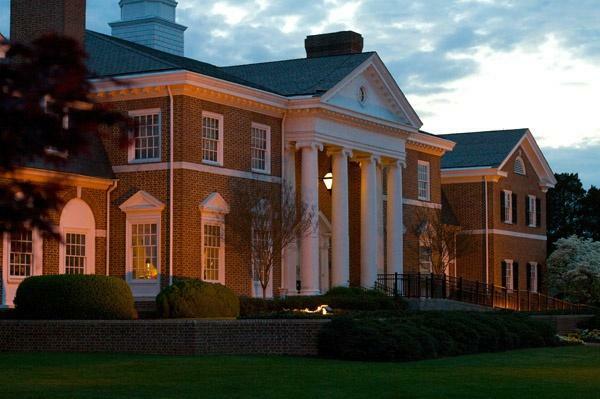 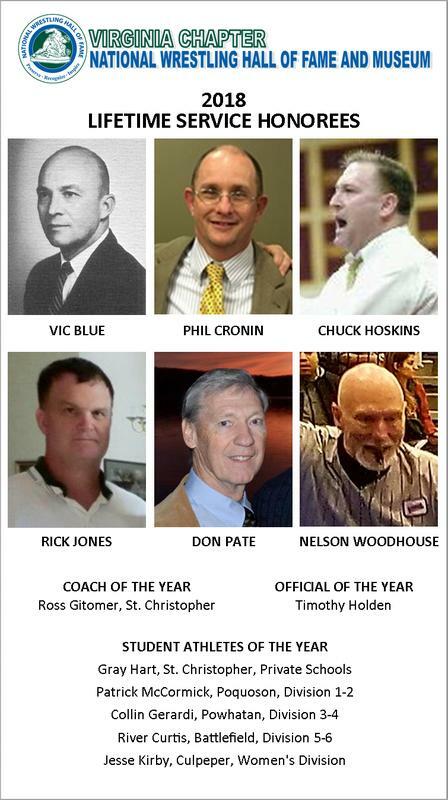 Your support helps create greater outreach to inspire Virginia's youth, recognize leadership and service, and preserve the history and values of wrestling. 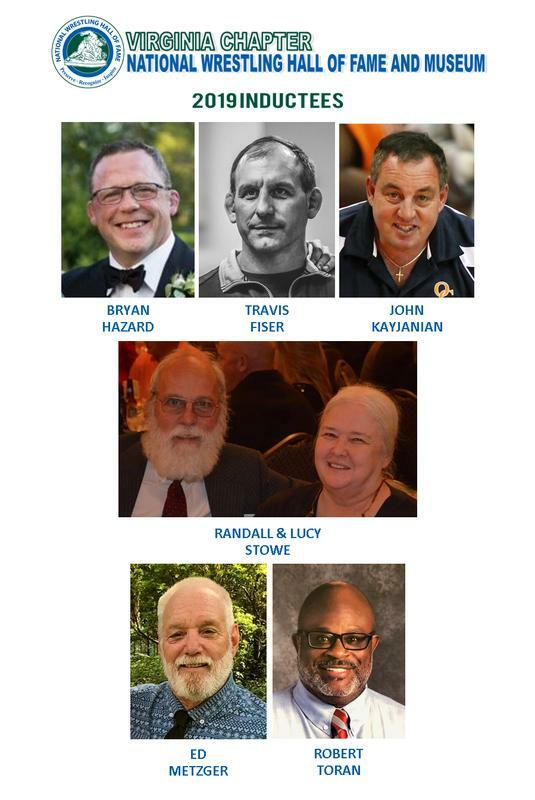 The Virginia Chapter honorees for the 2019 HOF Induction Ceremony and Banquet.